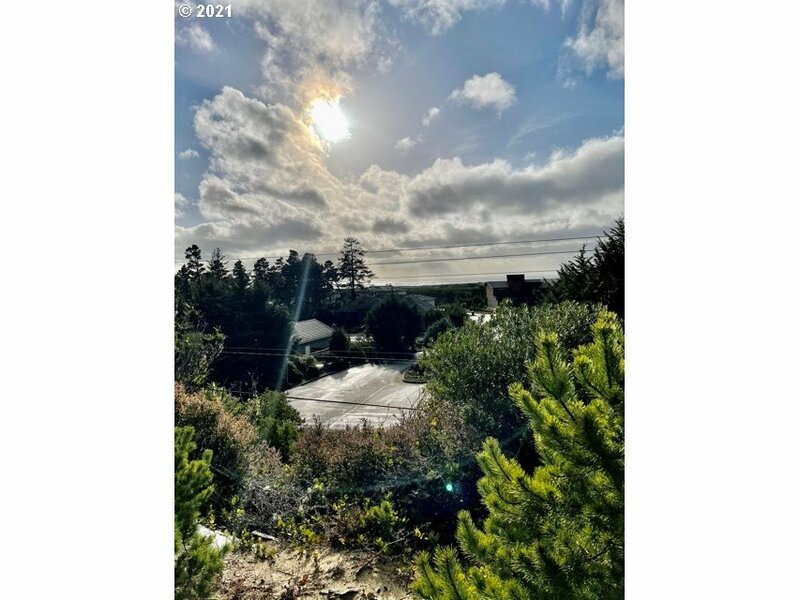 OCEANVIEW ELEVATED LOT in a premier subdivision with protective CCR's. Great ocean views and sunsets. Approximately .45 acre. City services. Sellers are open to owner carry terms.